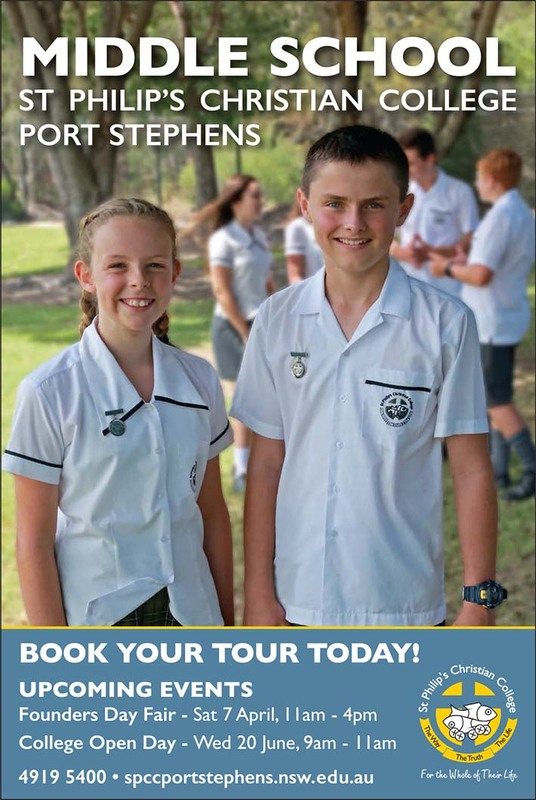 Tomaree High is proud to be a comprehensive public high school. Our strengths are: our people, students who bring a diversity of abilities, enthusiastic teachers and support staff, involved parents, local businesses and community partners. Tomaree Public School is located at Salamander Bay, Port Stephens. Dedicated, professional staff provide quality teaching in a safe caring environment leading to optimum learning outcomes. We offer a broad range of educational opportunities.